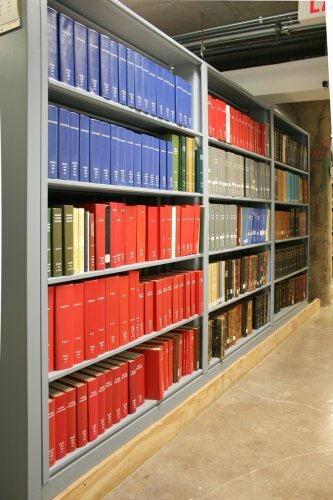 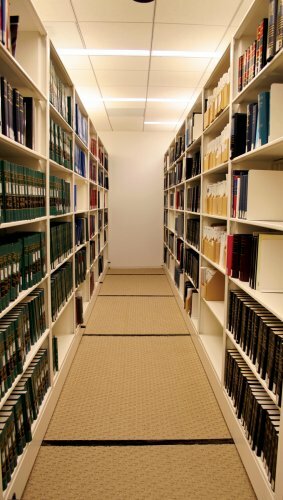 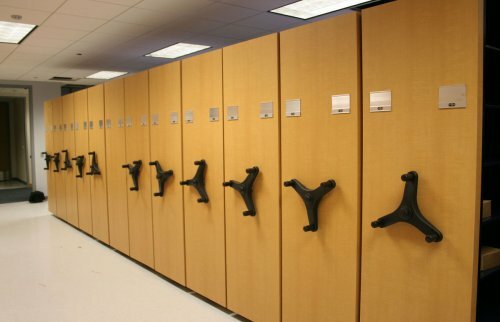 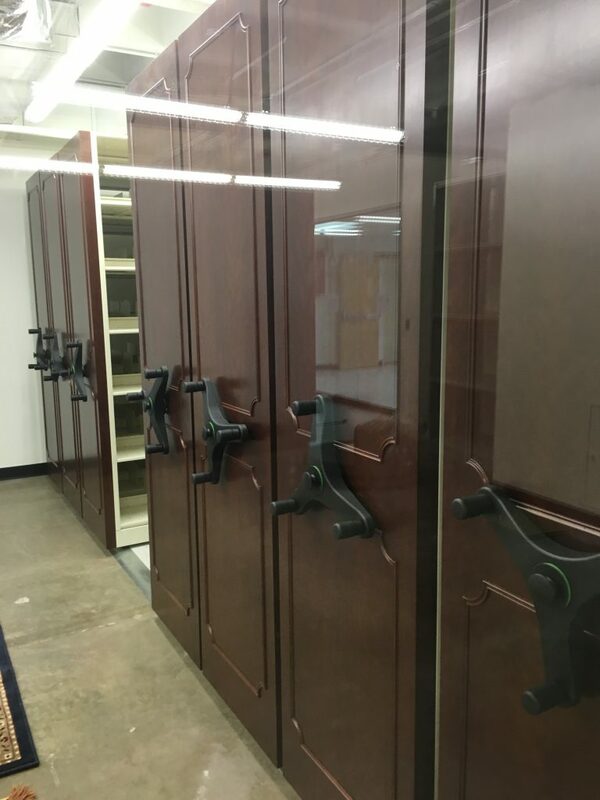 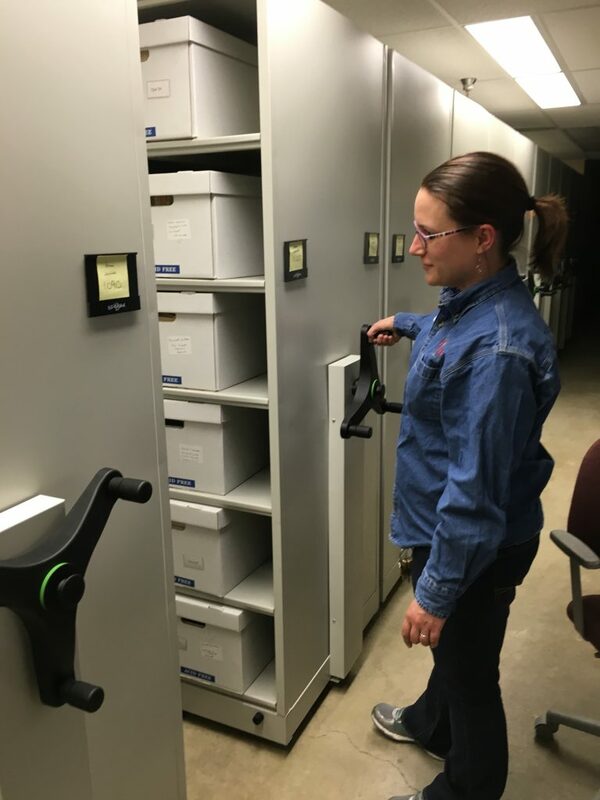 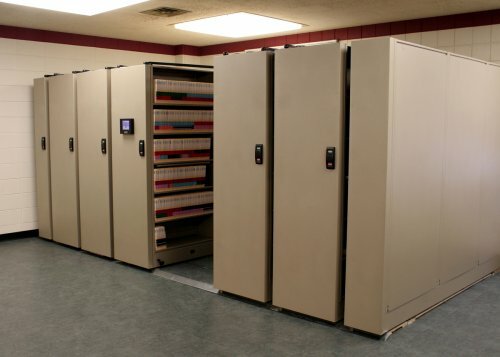 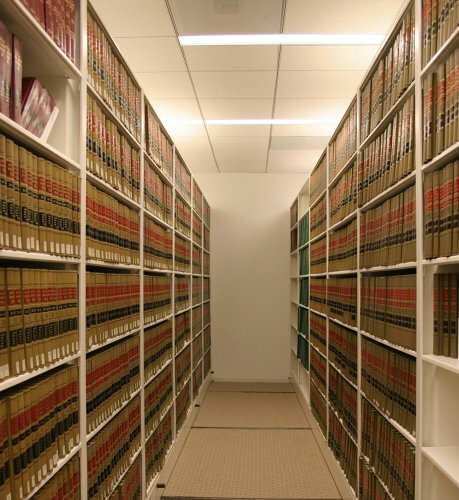 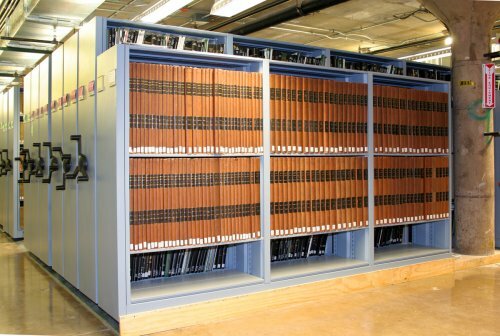 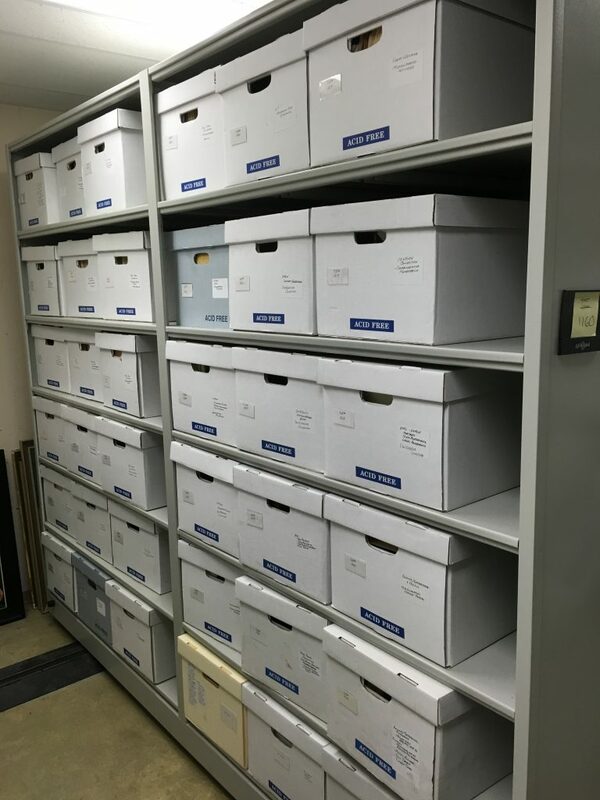 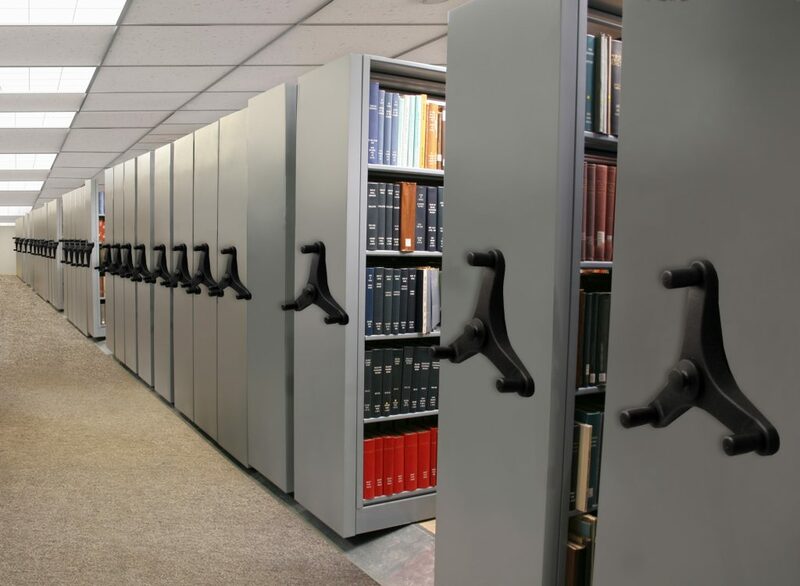 Aurora Storage offers high density mobile storage products to fill every type of need from high density filing systems to storage of library books, industrial parts, retail goods, art collections, museum specimens, and athletic equipment. 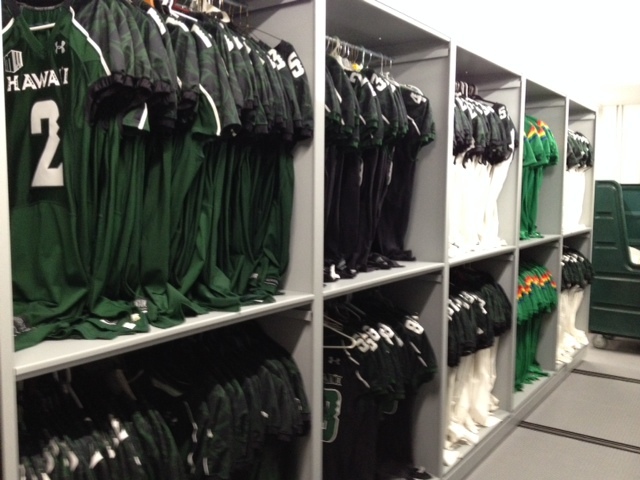 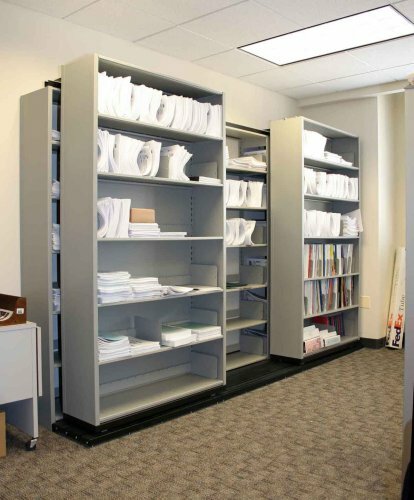 Our high density mobile shelving is durable enough to handle some of our toughest clients. 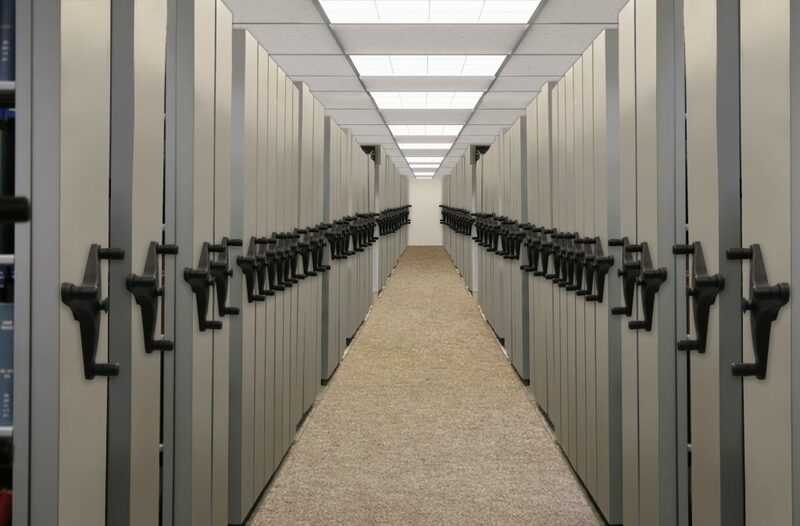 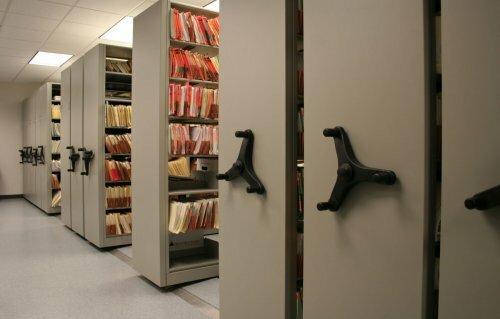 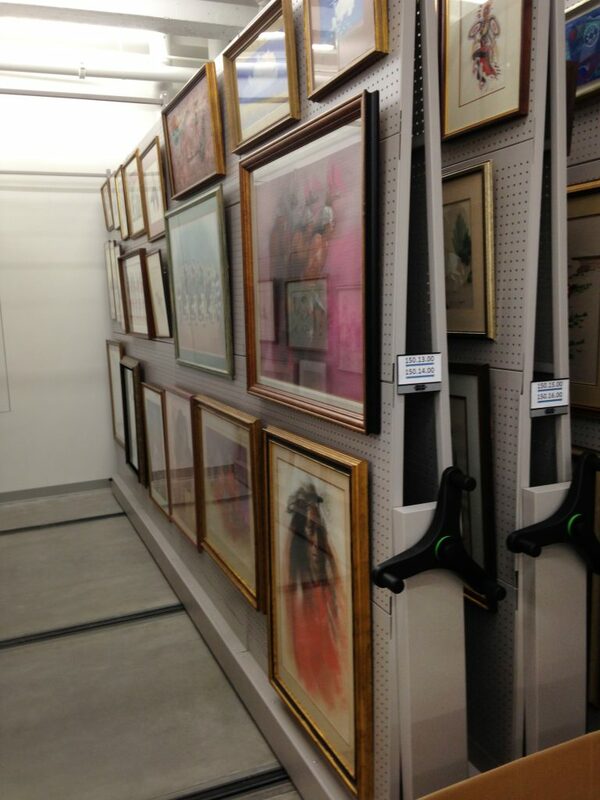 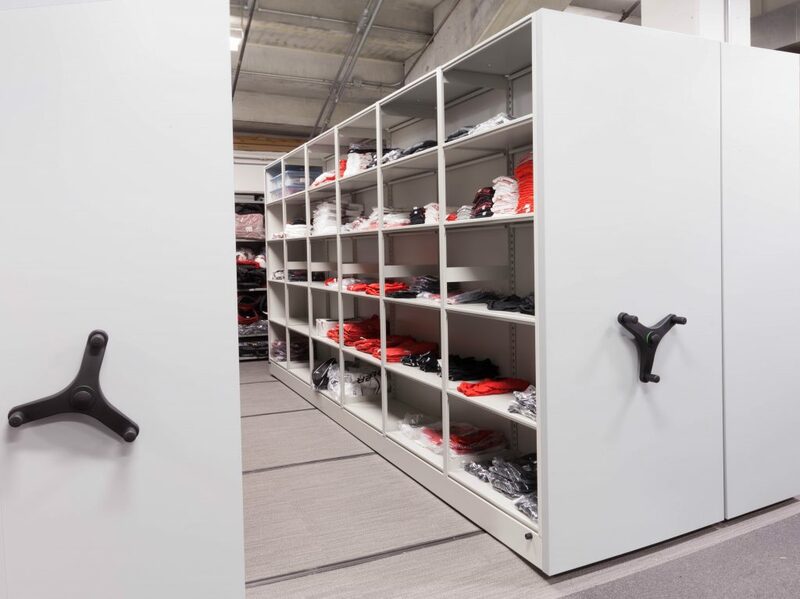 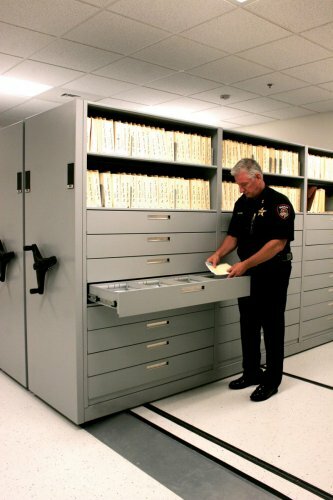 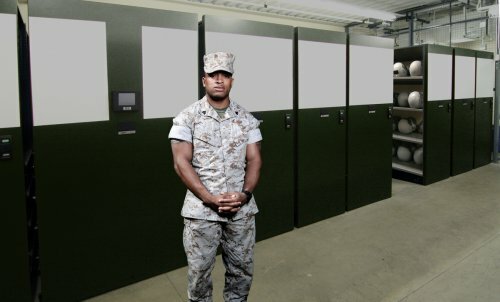 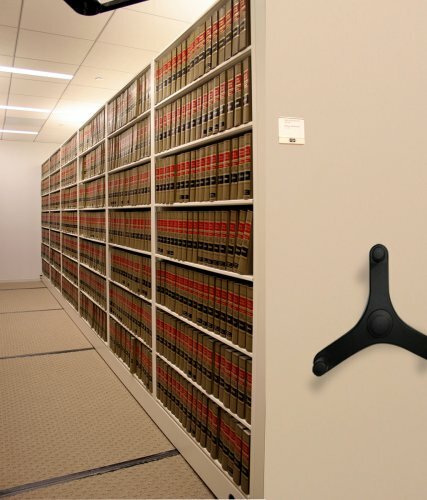 An Aurora Mobile system also saves valuable floor space, storing more in 50% less space than lateral files or shelving. 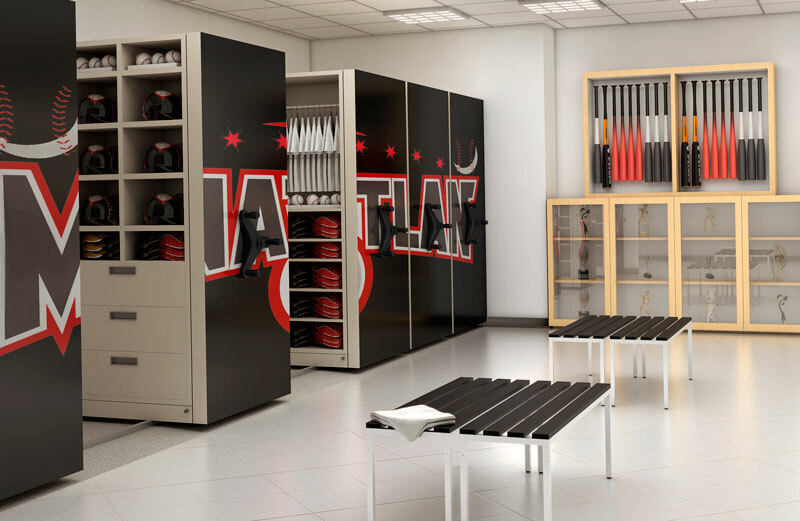 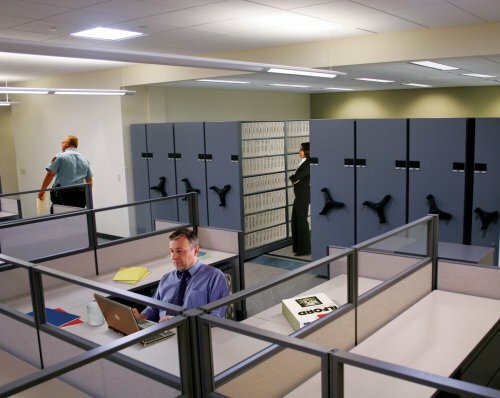 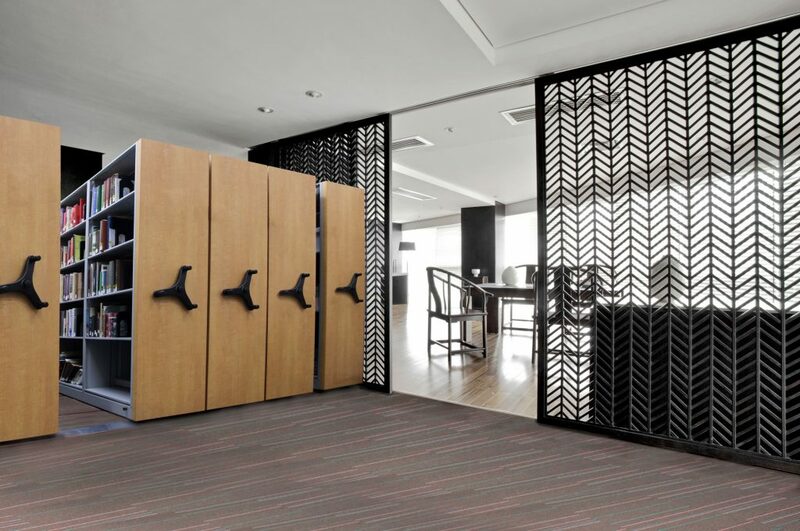 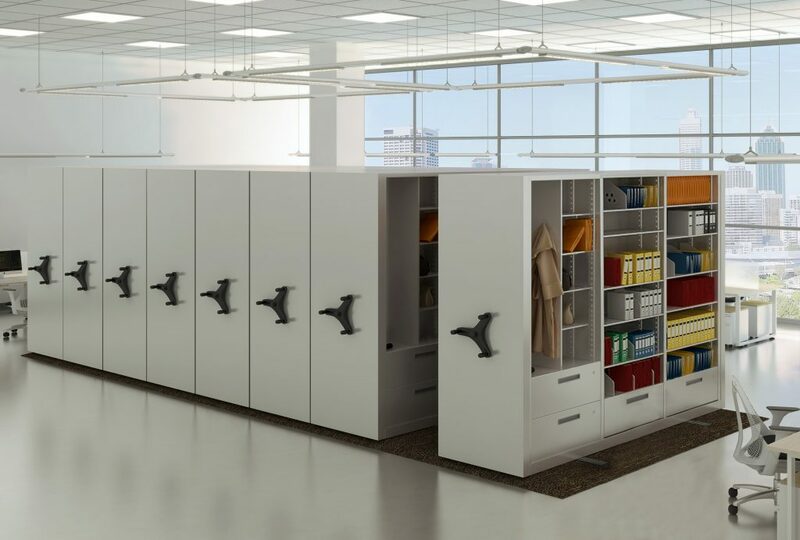 Create a high density storage solution for your professional establishment, and reap the benefits of creating more usable space, not just organization. 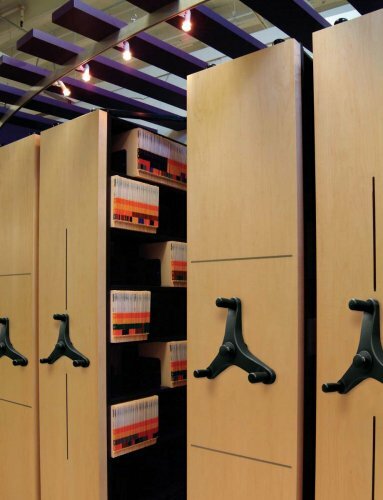 Aurora Mobile Shelving comes in a huge assortment of heights, depths and widths. 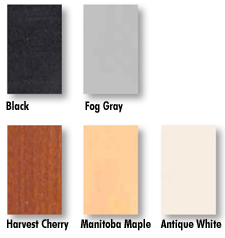 Aurora Mobile can be ordered in thirty-one beautiful colors in our eco-friendly Gloss-Tek™ powder coat. . 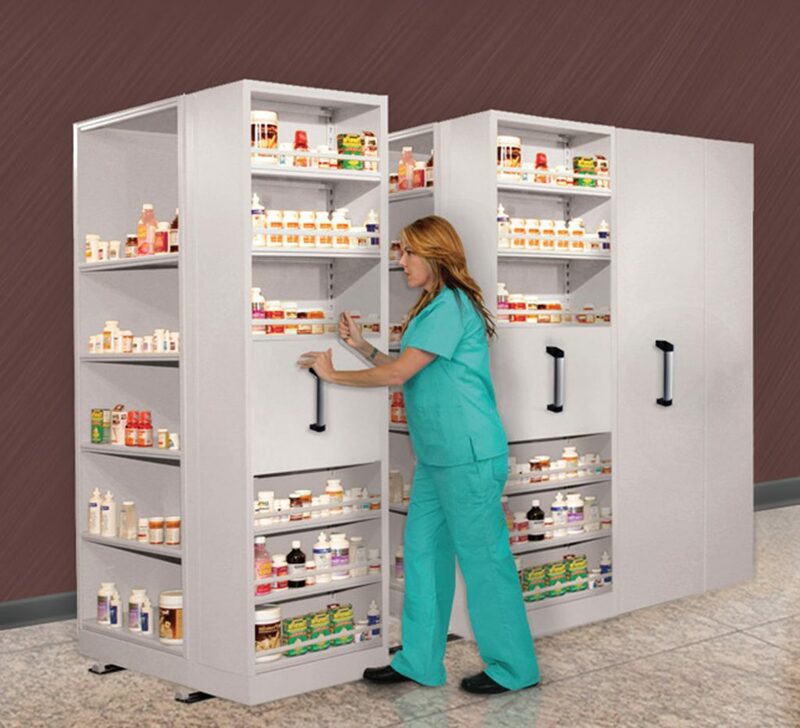 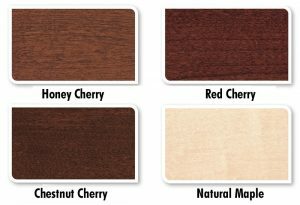 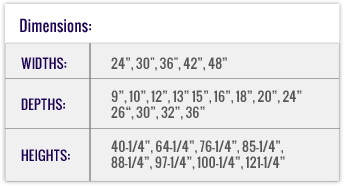 Choose from a variety of mobile end panel options.